Do I get excited when I see back to school supplies? You betcha! I LOVE going to Staples, Target, Dollar Tree… all the places where I can linger in the school supply aisle. BUT… I am a bit of a snob when it comes to what I like. Let me show you! In Missouri, I did the shopping for my class. I collected $8 per student and I used that money to buy our composition notebooks (3), communication binders with zippered pouch, and all of the pencils for the whole year. This kept my OCD in check. I was able to get the pencils that I made my heart happy! There is only one in my book. This is it Ticonderoga Pencils… the end! They sharpen straight! They don’t break my pencil sharpener. They keep me sane! I love these so much that I bought them for my class for the year. In the same category of AWESOME are these colored pencils by Crayola. I usually get 2 packs for the whole year. My students shared them and they were heaven. Look how sharp they are… swoon! Now I just heard that Mr. Sketch has scented crayons? Yep, just added them to my cart for purchase! These stamps are well loved. The lids broke off years ago from one-too-many drops from the table. However, they are perfect! We love the scented stamp pads. I used 3 different stamp pads during the year (for variety and novelty), but after 3 years, they were still going strong. Check out all the scented ones HERE. You can find the numeral stamps HERE. There are only two pictured, but I actually have three laminators. I get them all going at once and my room heats up like a true sweatshop! I only buy the Scotch brand laminating film because they don’t get stuck together and a black dry erase marker erases beautifully on them. Can we talk about this pocket chart? I am so excited! It is coming via the UPS man EVEN as I TYPE THIS!!! When did this happen? When did companies start making pocket charts out of fun colors? I have only had royal blue for the last gazillion years! I am constantly taking notes. One of my readers reminded me of these fantastic notebooks. I have her note cards, but now I need one of THESE notebooks… like pronto! I always feel like I am just one notebook away from being organized! HA! And notebooks beg for flair pens. 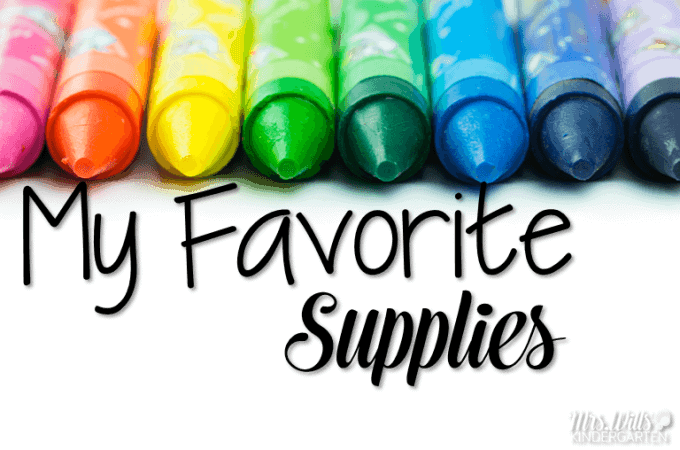 What are some of your favorite back to school supplies? Previous Post: « How to Start Stations ~ Fitting it all in! I think we all love setting up our rooms afresh each school year. In Australia we are midway through our school year so I am slightly jealous of all your new things. 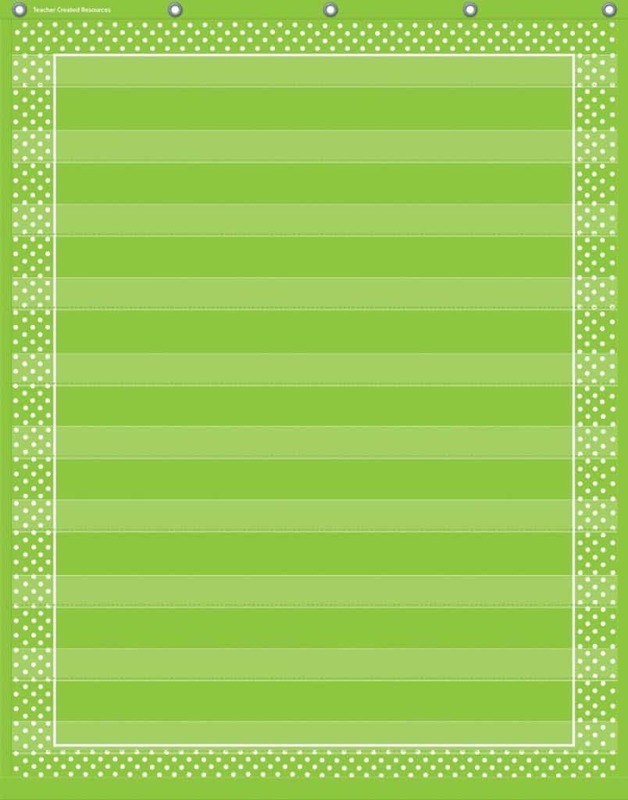 Simply love your pocket chart! Ive only ever had the standard blue one also. *Expo brand dry erase markers–they come in a variety of vibrant colors and the chiseled tip is PERFECT for the way I write! *For writing on paper, I prefer Pentel RSVP pens in black. To write comments on students’ papers I use Paper Mate InkJoy pens in different colors. These two brands of pens typically don’t develop that ugly glob of ink (aka “boogers”) at the tip when you do lots of writing. Oh, my goodness! The adorable pocket chart is my fave. I’ve been using blah blue and green for too many years. I didn’t know they sold cute ones now. I may have to buy it, but the pockets look just a bit shallow. 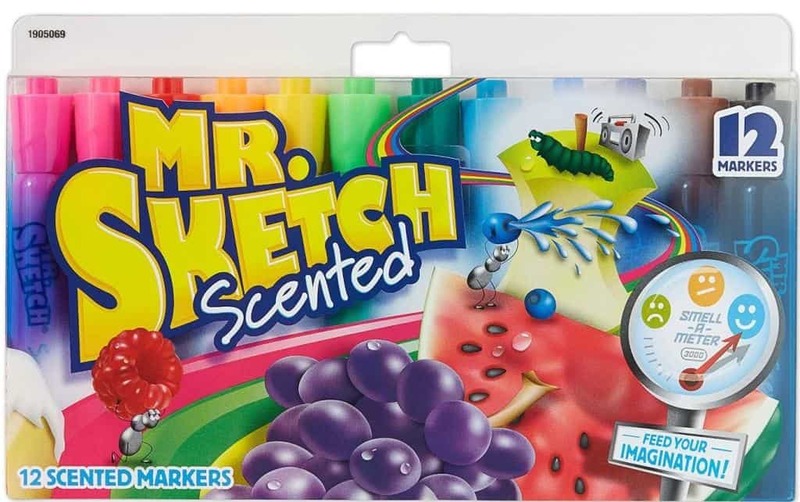 I just saw that Mr Sketch has scented crayons now. I will buy a package for me to color with at home! WAIT! WHAT? I need to have some of these! 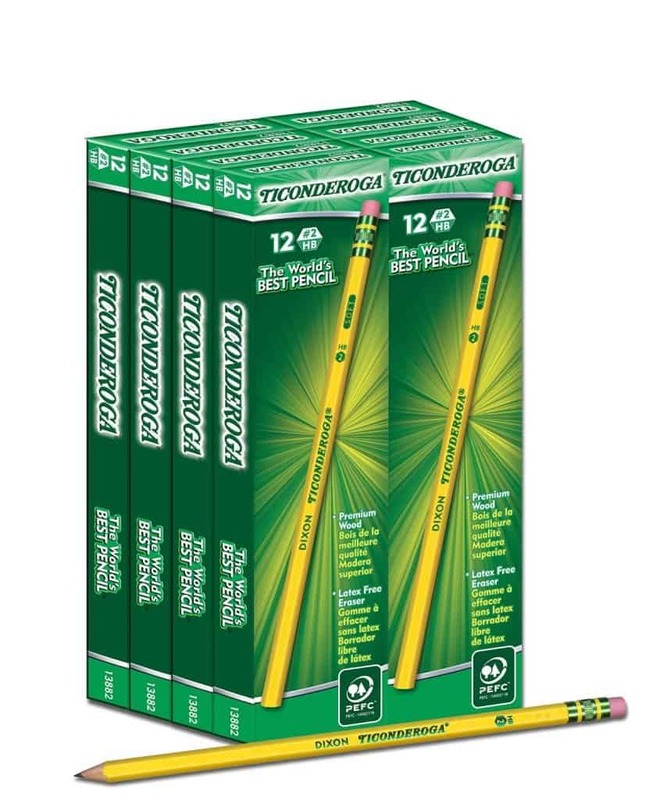 Agree on the Ticonderoga pencils–we are so fortunate that our district buys them for us! For me, I adore the 24 color Crayola watercolor set. There are amazing colors in it, including SKIN COLORS! They’re a must-have for our beginning- and end-of-year self portraits, as well as any other painting we do. Now it looks like I also need the 24 pack of colored pencils! Is your district hiring? I like how they think! WATERCOLORS… SWOON! Love all your picks but for me I need two more– personalized steno note book from Doodle bugs and a new set of flair pens!! Got to have those to make those endless lists we make through out the year. Yes! I have not had a problem with them peeling. My district machine peels and curled… I had bad words in my thought bubble over that. ha! How about the Crayola Brand Twistables! They are a favorite in my classroom every year. 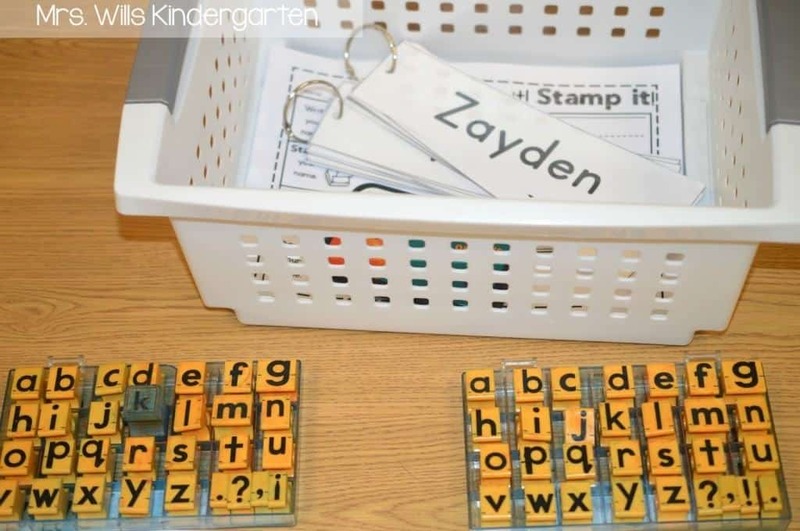 We use them for all of our special projects and for highlighting words or other important items. I also love their twistable colored pencils so I don’t have to worry about sharpening them. The pencils must be Ticonderogas, too! They also don’t seem to break as easy as cheaper ones. Now, if they could just find a bitter covering so my munchers wouldn’t chew them up! Yes! The biters! It is like a class of little beavers!!!! ha! Hello. Just FYI… Sam’s Club has a 200 pack of lamination pouches for $20-21. 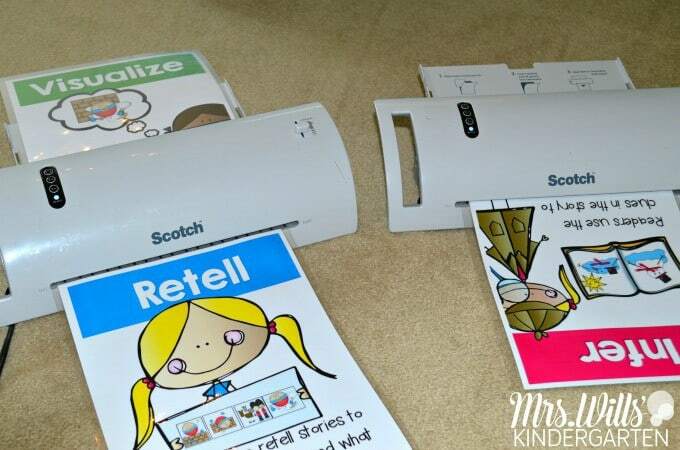 They work great in the Scotch and Swingline laminators. They are a thicker weight than my school’s lamination film. I laminate a lot and I love the money I’m saving with these pouches. Also… Scotch has a new larger laminator now. It runs for about $29-32 at Walmart. However, I haven’t been able to find the larger laminator pouches. I love the Mr. Sketch markers but I am also needing the new Crayola Poster Markers! And I must have the fancy polka dotted chart tablets! Oh now I need to go shopping. Love the black pocket chart, my class is pink and blue and black. Ha, ha, I just got that pack of felt pens for my birthday, that was a better price. I think I will get some for teacher gifts for Christmas! I just got that laminator, so glad I think like you. Can’t wait for tomorrow’s sale, buying your work on writing unit, have had my eye on it every time I see it on your blog. Thanks for always sharing your ideas! 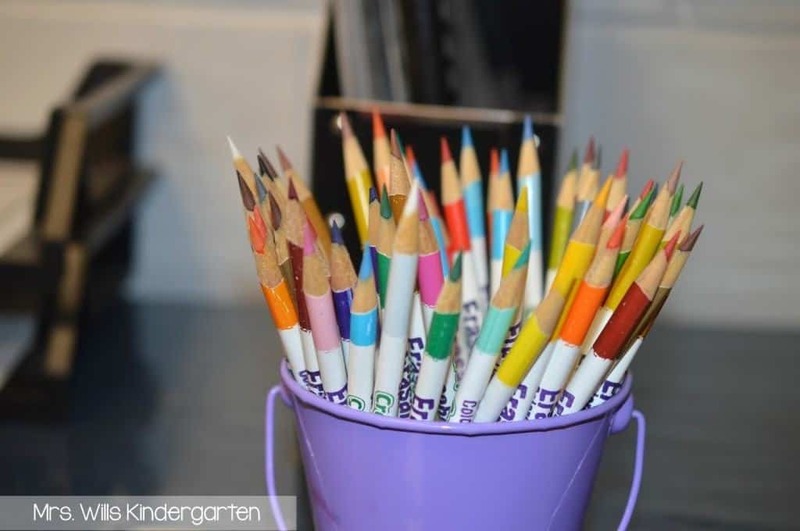 How do you sharpen your colored pencils? I have ruined SO many electric pencil sharpeners sharpening them! I use my regular pencil sharper with the Crayola erasable brand. The other colored pencils are a disaster and they have ruined MANY of my sharpener. What brand do you use? Where do you get those durable book baggies. I use zip local bags in the past but they don’t last. I’m not sure what bags you mean. I used ZipLock bags too and we replaced them monthly. They seemed to do pretty good! I love getting a variety pack of Papermate Flair pens. The colors and the way they write make any note fun! At the end of a long day, a fun color Flair pen makes my heart happy! Black Sharpie markers for myself….Love the new clickable top! Also the Charlie scored highlighters with clickable tops. Oh, and have to have 2 cute composition books every year…one for meeting, one for notes in professional development. Just found decorative 3 ring binder dividers at Staples this year, too! Elmer’s extreme glue sticks are awesome!! 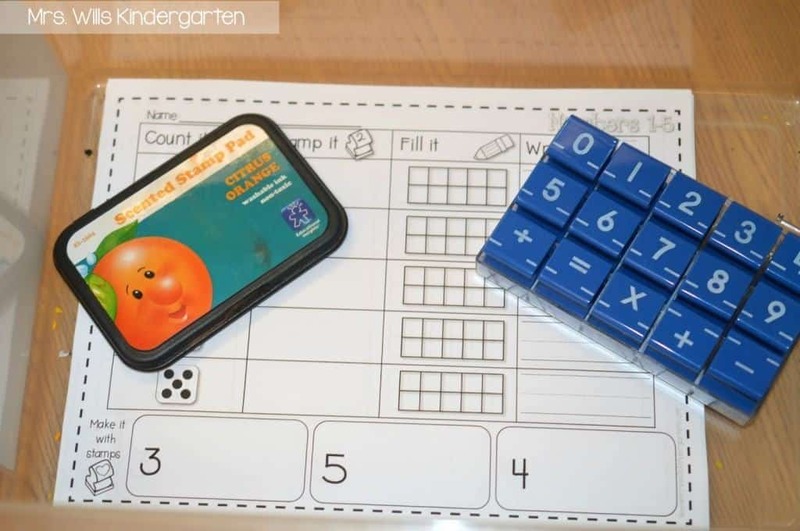 I use them for any graph or anchor chart that will be displayed for any length of time! They are a bit more expensive, but are WELL worth it! !